Plan B Group was provided Scout with brand name, identity, artwork and signage, art direction, copywriting, uniform design, website design and promotional marketing materials. 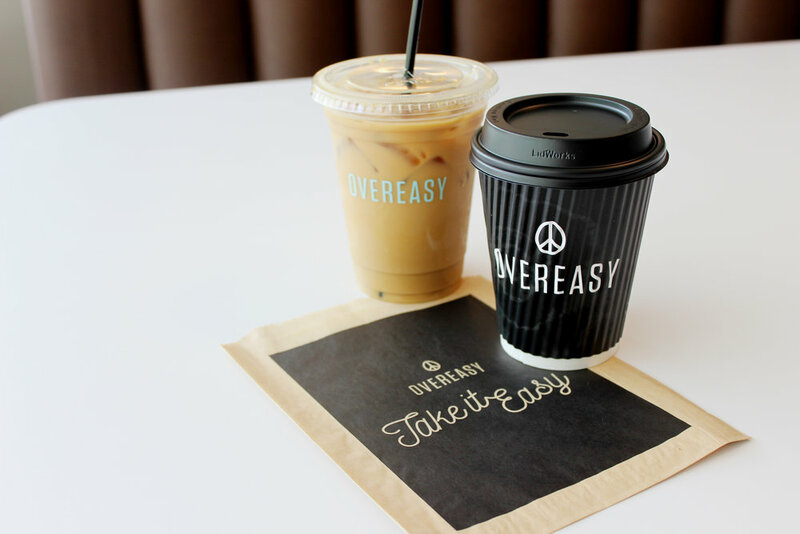 Overeasy is the laid back version of a little fancy, fresh diner and cafe in the historic hotel, The Statler in the heart of downtown Dallas. The branding echoes throwbacks to the mood of the 60’s living in the minimal, modern market of today.